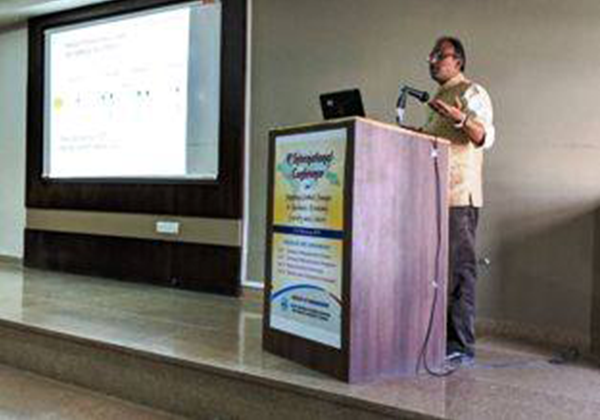 Seminar on “Power System Relay” organized by the Department of Electrical Engineering. Department of Electrical Engineering organised a seminar on “Power System Relay” and its Key Note Speaker was Prof. Dinesh Birla from RTU, Kota. Mechanical Engineering student selected in The Great Eastern Shipping Compa... 2018 batch students selected for Tech Mahindra.